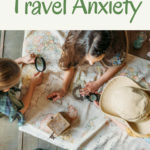 And, you can make homemade granola in the time it takes to get in your car, drive to the store, pick up a box of granola, and drive home. 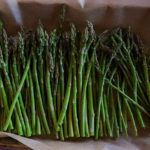 It’s uncomplicated, takes very little effort, and most of the work is done by your oven! And once you have all the basics in your pantry, it’s even faster. So, enough of extolling the virtues of homemade granola. On to the recipe! Once you’ve readied all of your ingredients, stir them all together in a big bowl (minus the raisins): and spread out over a parchment- or Silpat-lined baking sheet. Stick the pan in an oven preheated to 325°. I’ve found that any lower a temperature and the granola doesn’t cook. Any higher and it burns. However, that’s just in my oven. 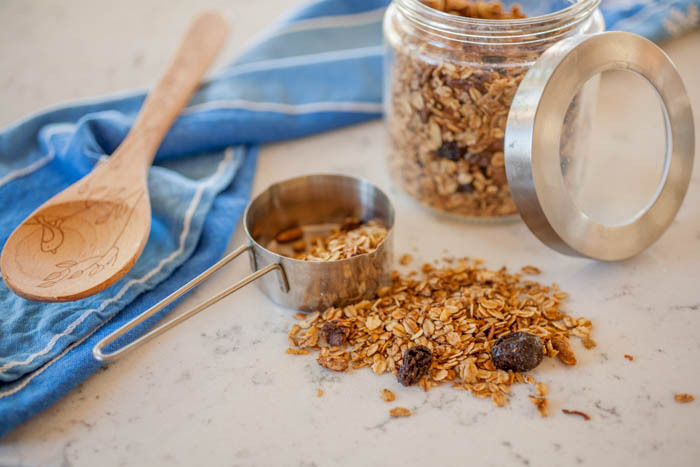 You may have to play around with temperature until you find the perfect one for your granola tastes, but it probably won’t stray too far from the 325° region. 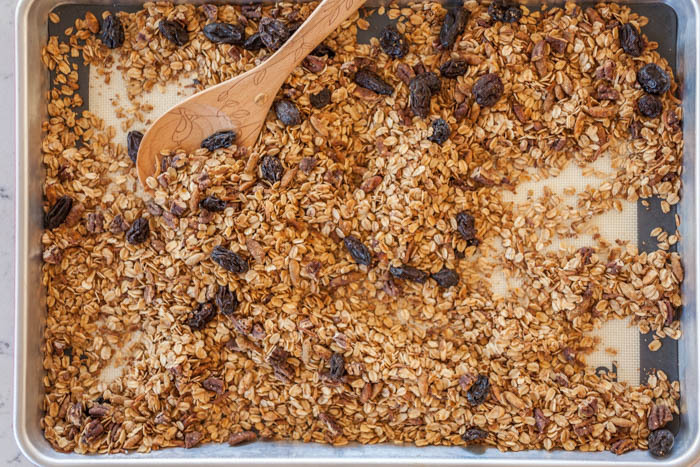 Stir the granola every 20-ish minutes to mix everything up so you’ll get a more even finish. It should take anywhere from half an hour to 50 minutes, depending on your oven and your tastes. Just start watching the granola closely after 30 minutes because it goes from perfectly golden to burnt really quickly. Once it’s done, add the raisins (if you want them) and you have granola! 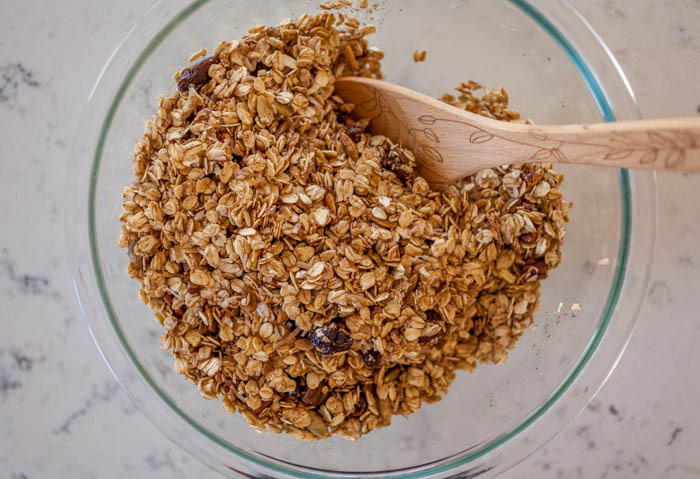 Just a note: I put my raisins in before I bake the granola. I kind of like my raisins crispy. That’s a completely optional step, however. I’ve even seen a MOUNDS candy bar-like granola! 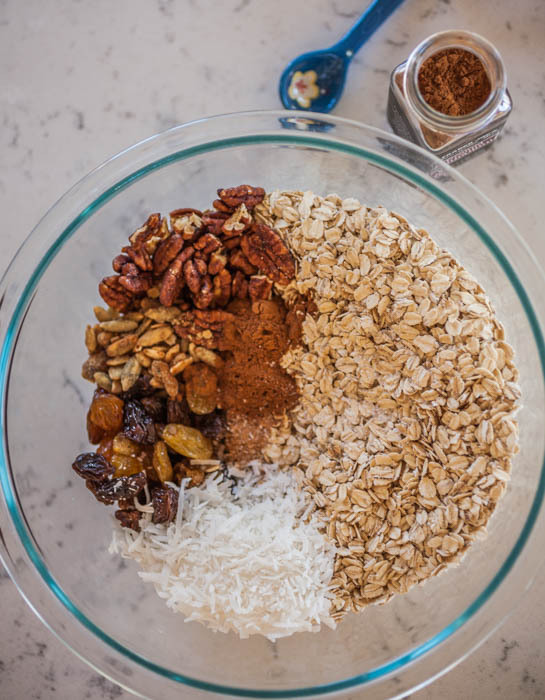 You are completely in charge of your granola. 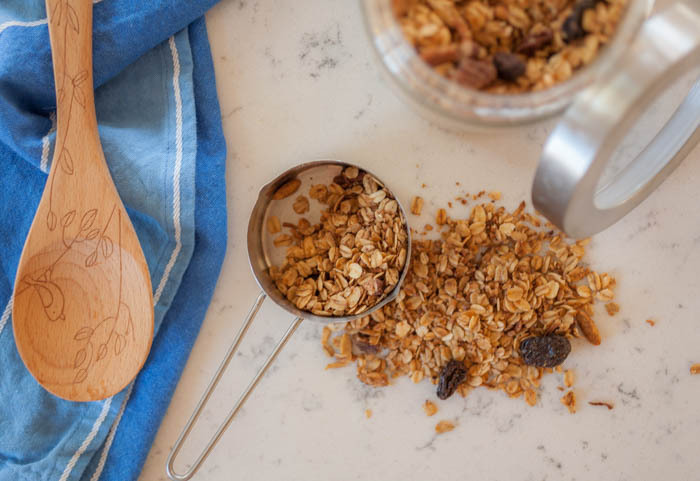 This basic homemade granola recipe is simple and results in a sweet, crunchy, and oh-so-satisfying morning treat! 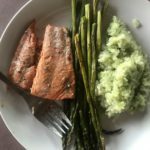 It’s perfect by itself as a quick snack or with milk, mixed with yogurt, or even sprinkled over ice cream! Combine all ingredients in a large bowl and mix until thoroughly combined. Spread the mixture over a parchment- or Silpat-lined baking sheet and move into the oven. 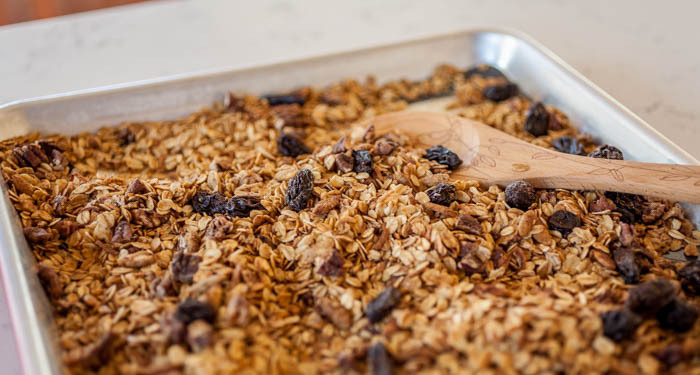 Stir the granola every 15 to 20 minutes. Cook to a deep golden brown or until desired doneness, watching closely after 30 minutes to ensure the granola doesn't burn. 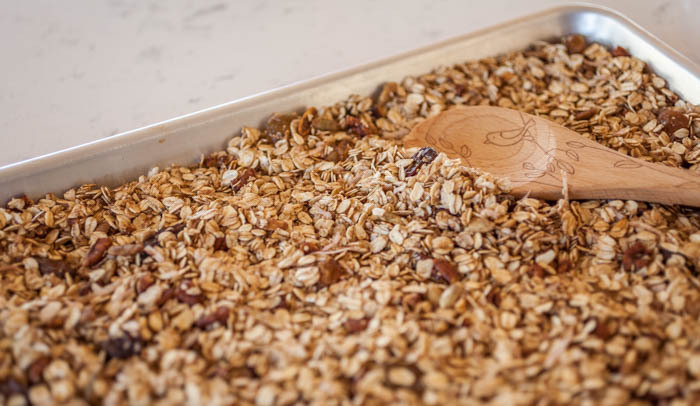 Let granola cool, then store in an air-tight container. Check back on Friday for a Friday Bits blog all about roasting squash, since it is definitely that time of year!